I’m having the same issue. Was working so well and then just randomly just stopped last night. It’s worth noting that I’m using the community version of the addon, found here not the notoriousbdg one some of you noted. It seems like there’s a bug currently logged here which looks like it might be related but… not sure. Really hoping this comes back soon, I’ve spent quite a bit of work on ironing out all my automation flows recently. It looks like the issue is with the home assistant proxy. Is not going through internet, just to your router and back to your LAN. You have to have hairpin NAT configured or doesn’t work at all. No idea, that’s not really my area of expertise. I was hoping Franck might shed some light on that one. Hey, you might want to redact that error, I’m guessing that’s your public IP address. I’ve experimented with several variations, and, same as xx_Nexus_xx, can’t get anything to work. The workaround, using the HA IP and port fixed the issue for me. However, the error messages continue to show up. I tried the HA IP and port as well but it did not work. I tried the DUCKDNS URL as well without luck … how / where did you apply your workarounds and did you do anything else? I applied the IP and port in one of the HA nodes, under Server, click on the edit button, then the Base URL. The other thing I also noticed is the load, 1 minute and 5 minute, increased substantially with node red running, goes from the typical 0.5 to as high as 3. I stopped node red and the load went back to normal, 0.5. As I mentioned above, I stopped node red, then I hit Rebuild, restarted. 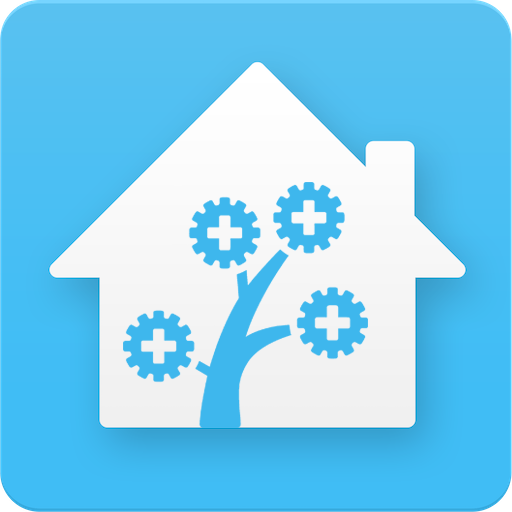 Changed the Base URL back to http://hassio/homeassistant, everything is working normally again. Try it and see if that fixes it. I’m still seeing the same issue after update to Node-Red add-on v0.50 and Hassio 0.74.1. I migrated from node red under ‎notoriousdbg add on to the one discussed in this string and I think all is well. 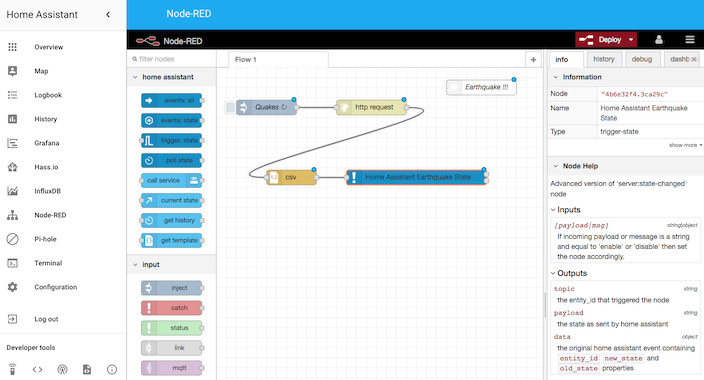 I first exported all of my flows and then uninstalled the old node red and installed the new node red. I did run into the same problem with http://hassio/homeassistant but after reboot it looks like it’s working. I tried to set up a server using http://hassio/homeassistant with my password but that did not work. The server that was generated by node red with what I think is a derived API key worked. When I imported the old flows the server that was part of that flow had to be deleted and in most cases a restart of node red was necessary to stop the connection errors.